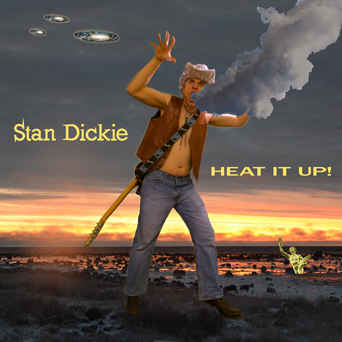 Stan Dickie | Country/rocker. Real Man. Beer, steaks, and loose women! You know what I'm talkin' 'bout! Country/rocker. Real Man. Beer, steaks, and loose women! You know what I'm talkin' 'bout! The War on Christmas is Finally Here! 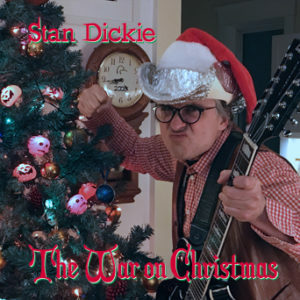 Posted in: Uncategorized | By standickie.com | 1:58 pm | Comments Off on The War on Christmas is Finally Here! Surprise New Album Just in Time for the New Year – Heat it Up! Posted in: Uncategorized | By standickie.com | 2:42 pm | Comments Off on Surprise New Album Just in Time for the New Year – Heat it Up! 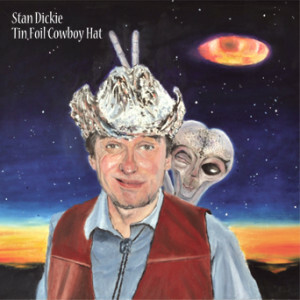 Tin Foil Cowboy Hat – Stan Dickie’s New Album! 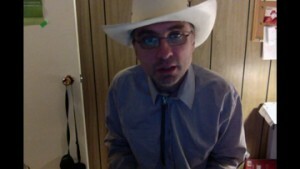 Posted in: Uncategorized | By standickie.com | 1:35 pm | Comments Off on Tin Foil Cowboy Hat – Stan Dickie’s New Album! Singin’ and Sleepin’ with the Angels! Stan’s brand new album is finally here! Posted in: Uncategorized | By standickie.com | 11:30 am | Comments Off on Singin’ and Sleepin’ with the Angels! Stan’s brand new album is finally here! Two new songs added to the site! Posted in: Uncategorized | By standickie.com | 5:01 pm | Comments Off on Two new songs added to the site! 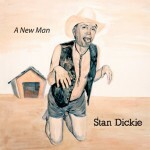 A New Man – Stan’s Latest! Posted in: Uncategorized | By standickie.com | 4:45 pm | Comments Off on A New Man – Stan’s Latest! Hi everybody, we’re added Stan’s album A New Man to the site, with a free streaming version of his new hit, To Be a Woman. It’s a bit of a departure for Stan, but we’re sure you’ll enjoy it! Hey Stan Fans, Stan has a new Vlog on the site and there are already two entries! Click the vlog page to check them out! Record reviews on the media page. Posted in: Uncategorized | By standickie.com | 10:12 pm | Comments Off on Record reviews on the media page. Hey everyone, we have yet more content! We dug up some old record reviews of Stan’s that we thought y’all would like to read! Click the media page to have a gander! Hey everybody, very little is known about Stan’s life, and we’ve been asking the man himself to provide us with an in depth bio ever since we set up this site. Well, he finally sent us one. Click the bio page to read it and get a little insight into Stan Dickie!